Our faculty members conduct a wide range of research from basic molecular and genetic studies, animal models of diseases, drug discovery, human physiological and imaging studies, clinical trials to clinical epidemiology and health services research. The Department of Medicine offers more than 100 fellowships across our affiliated hospital sites. 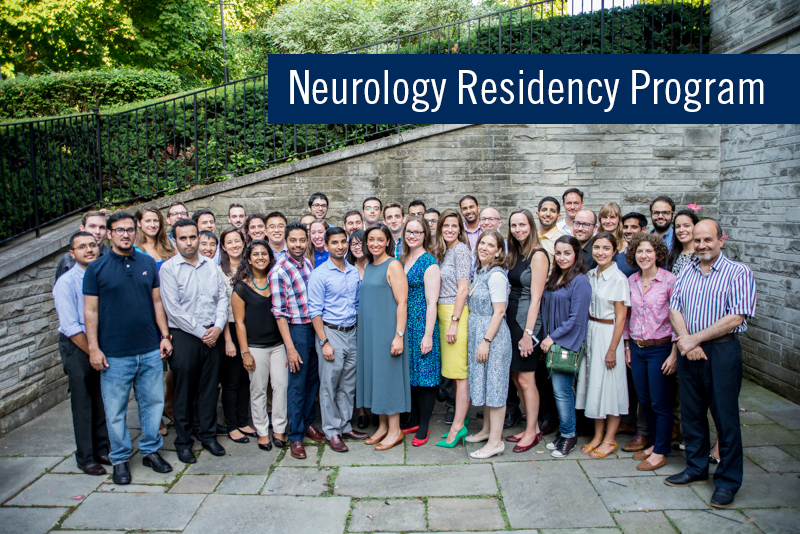 More than 10 of those fellowships are through the Division of Neurology. Our division offers many clinical programs including movement disorders, neuromuscular diseases, epilepsy and sleep disorders.